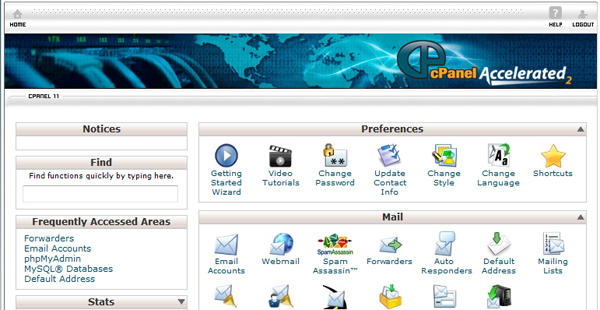 Setup email forwarding in cPanel. Setting up email forwarding in cPanel couldn’t be easier. And that’s it! Your email forwarder has been set up successfully. You can test it immediately by sending a mail to the forwarding email address that you have just set up. What are email address forwarders used for? One of the main uses for an email forwarder is if you are a small company with a few email addresses like ‘sales@’, ‘info@’, ‘support@’, rather than having 3 separate email accounts you could set up one pop mail account for ‘info@’ and then set the other two mail accounts up as forwarders to send their mail into the info account. This save’s the hassle of checking 3 separate email accounts individually. The only drawback is that when replying to these emails the response will come from your info@ account. Why Host In the UK? Are there any benefits? Domain Registration – Privacy Protection!